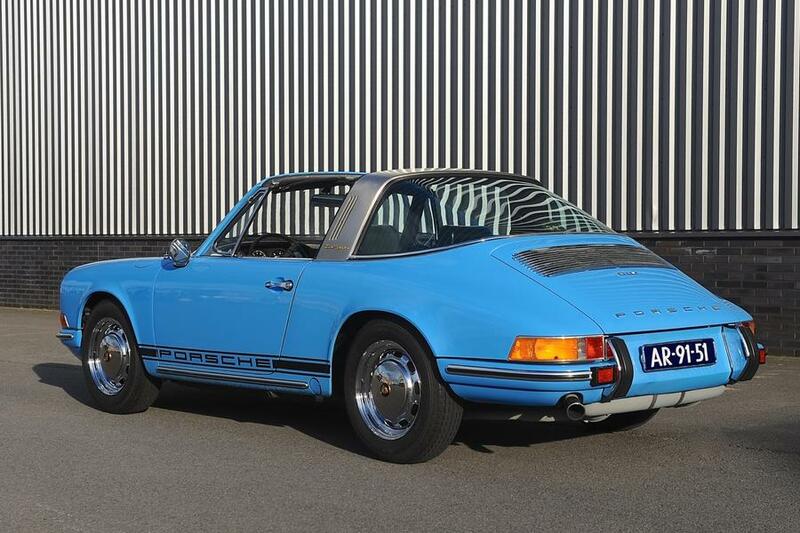 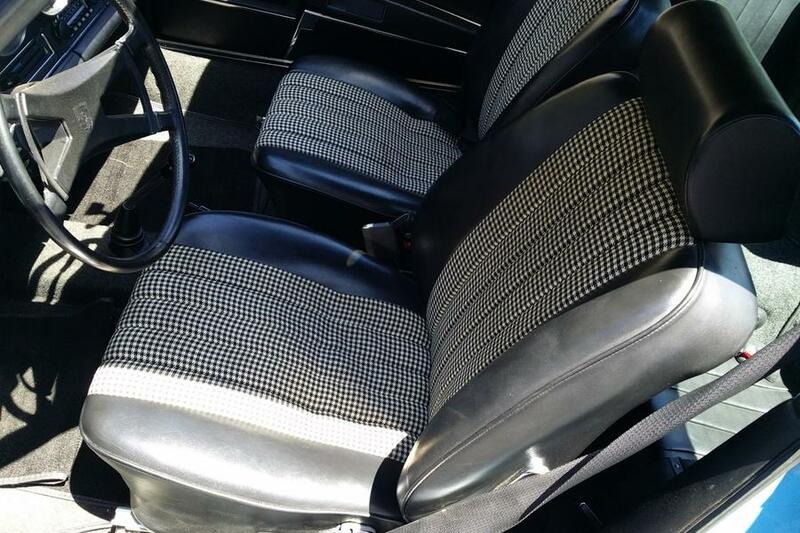 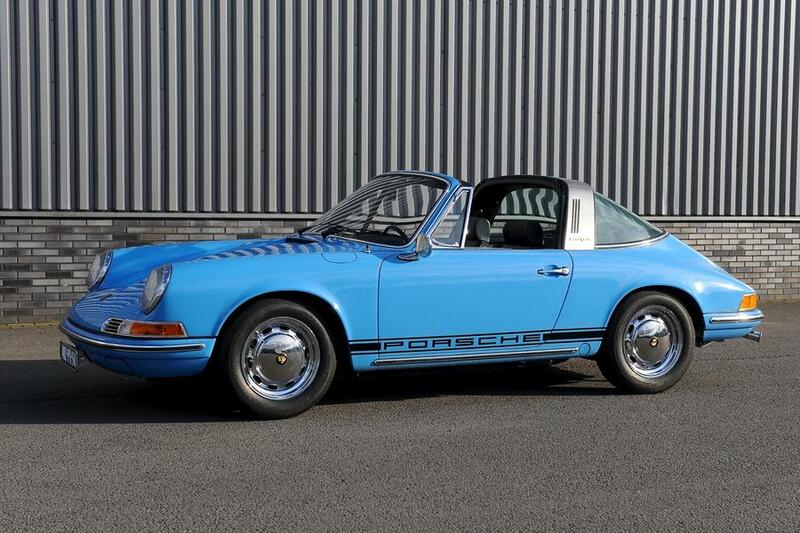 Porsche 911 T Targa 2.2 from 1970, in pastel blue with black / houndstooth interior. 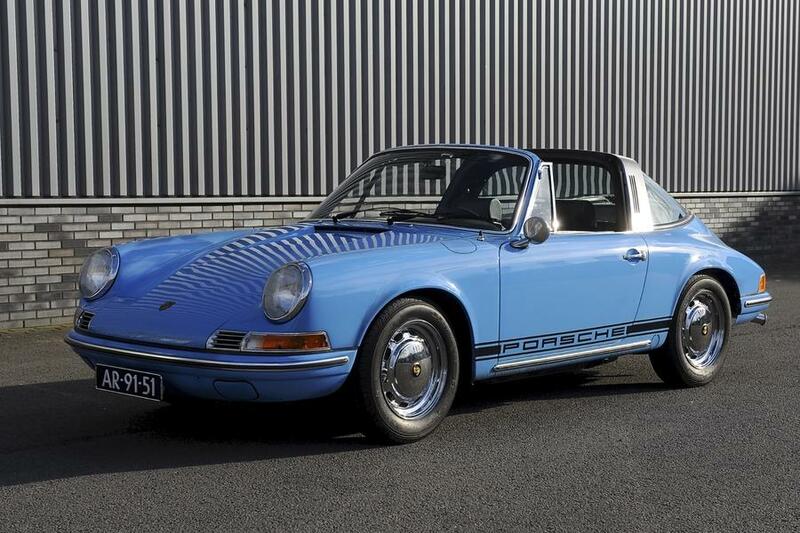 This very beautiful unrestored targa is still in its 1st paint and has only one owner in the US and one owner in the Netherlands. 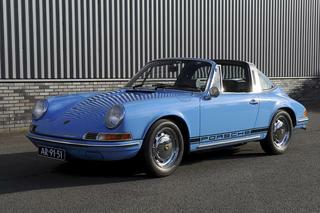 Original service book is still available! 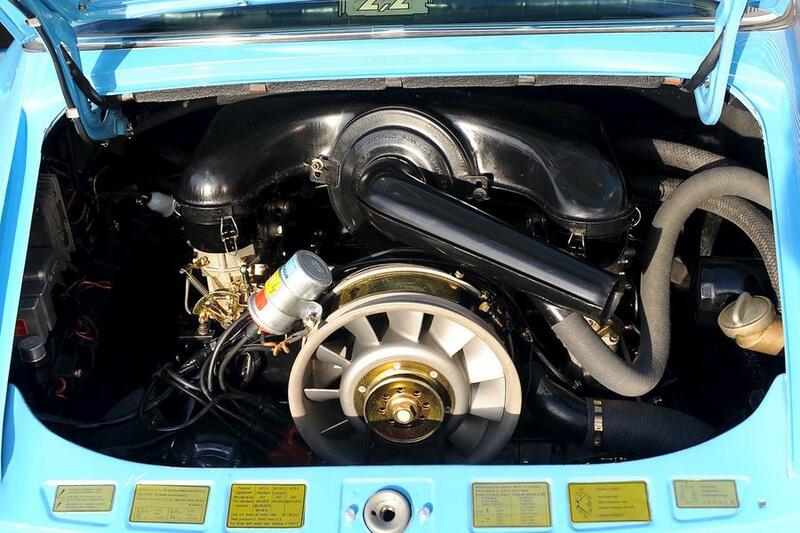 The matching engine and gearbox are in our workshop extensively overhauled. 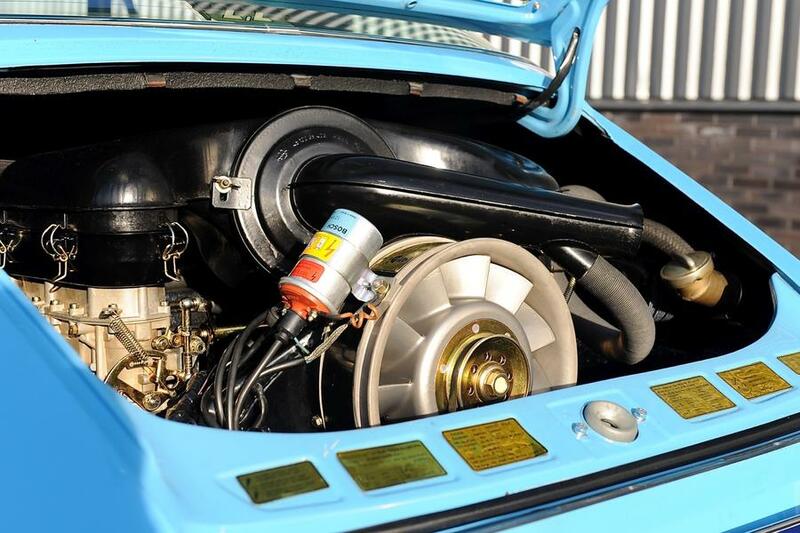 The original paintwork is very carefully brought back to its former glory. 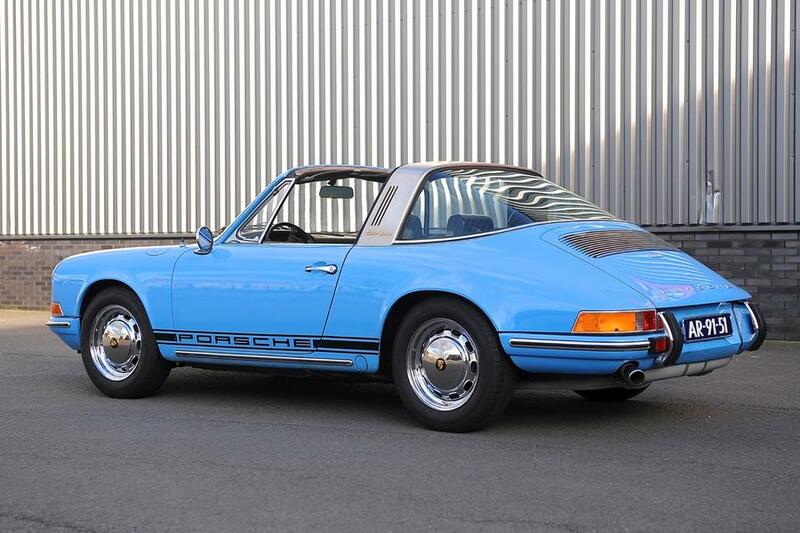 - 976: chromed steel rims 5.5 x 15 "
but definitely one of the most beautiful original and preserved classic Porsches we've ever had!